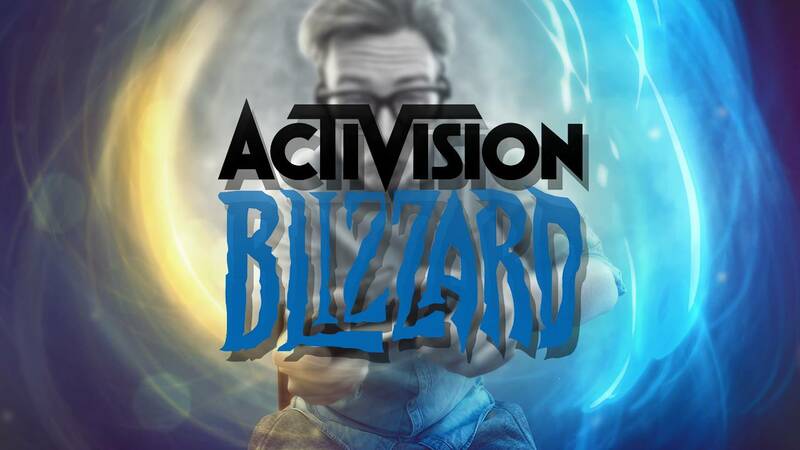 Stock of Activision Blizzard Inc (ATVI), the video game developer’s stock price fell at the end of this week’s trade, by 2.43% despite the release of impressive sales numbers from its latest game. Overwatch, the company’s new first-person shooter game already has 10 million players, which saw ratings agency adjustments. Barclays raised its earnings estimate for 2016 by 10 cents to $2,00 per share. Barclays analyst Christopher Merwin released a note on Thursday when the stock went up by over 1.4% saying “We believe the success of Overwatch and strong engagement from Black Ops carrying over should mitigate the risk for ATVI”. Targeting the professional gaming community, the company says it’s still early days for the game, and the fact that it already has 10 million online players seems promising considering analysts’ initial predictions of sales amounting to 5 million copies. Sentiment in the stock is also buoyed by momentum from its new movie Warcraft, based on its World of Warcraft video game franchise. The movie returned 171.7 million in its opening weekend at the box office, outperforming its budget of $160 million. Asia especially, has contributed remarkable success to the game and Activision Blizzard hopes the movie will re energize the brand. Warcraft is a firm favorite among fans with IMDB currently giving it a score of 7.6/10. With slightly below par, net income growth being the only material distraction; its revenue growth, expanding profit margin, good cash flow from operations, and solid stock performance, all point to this stock representing a buying opportunity. Revenues climbed by 13.8% against an industry average of 10.2% for quarter one when compared to the same period a year ago, this however, has not filtered down to the firms bottom line, demonstrated be a decline in EPS – 15,1% in the most recent quarter against last year. Activision Blizzard’s share has spiked 51% compared with its closing price 12 months ago beating market performance. Also representing an increase over the same period last year, ATVI’s gross profit margin, currently 84% is high, along with its net profit margin of 23%. Net operating cash from operations surpassed the industry average of 33% with an increase of $309 million (48%). Typically, the software industry is highly knowledge intensive, and the US industry is no different. And is characterized by the ownership of intellectual property, which is perpetually under threat as a result of piracy due to copyright violations and illegal reproduction and transfer of software. Mass market demand for software applications, and significant improvements in available hardware, improving storage and processing speeds, have underpinned major changes in the industry for many years. Whilst the software industry is affected by the world economy, it is well positioned for positive growth, with China and India responding to software developer interventions to reduce input costs. These two countries now account for a quarter of the global outsourced market. 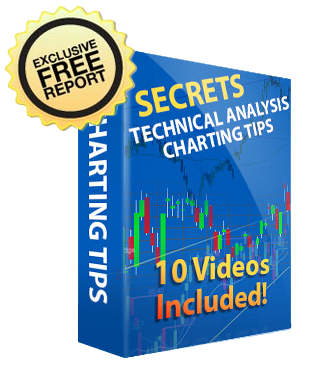 The analysts have suggested the investors to “Hold” the stock and not sell it just yet.